Prague Tours Direct, Book Hotels, Apartments and Hostels, Private Transfers, Adrenaline Activities and Tours, Tourist Information Guide. Prague high ropes activity, a test of your balancing skills during this intense but fun session. The venue is situated in the Prague area so travel time from the center is not long, we provide private transport there and back. We can offer various times for the activity, either in the morning or in the afternoon. 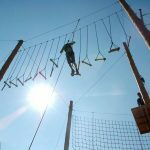 Each session includes using harnesses, cables, ropes and wooden beams strung from poles from 1 to 10 metres above the ground. 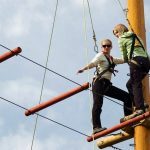 Teams and individuals will learn to explore risk taking, trust and coaching, all controlled by a qualified instructor. The session will start with short training on the lower stages close to the ground. Here you can build your skills and get confidence to move onto the next stage. 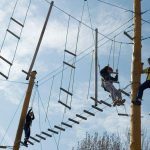 Your team will then move onto the next level of the high ropes. Here each individual will have the chance to tackle the elements alone as well as in a group. 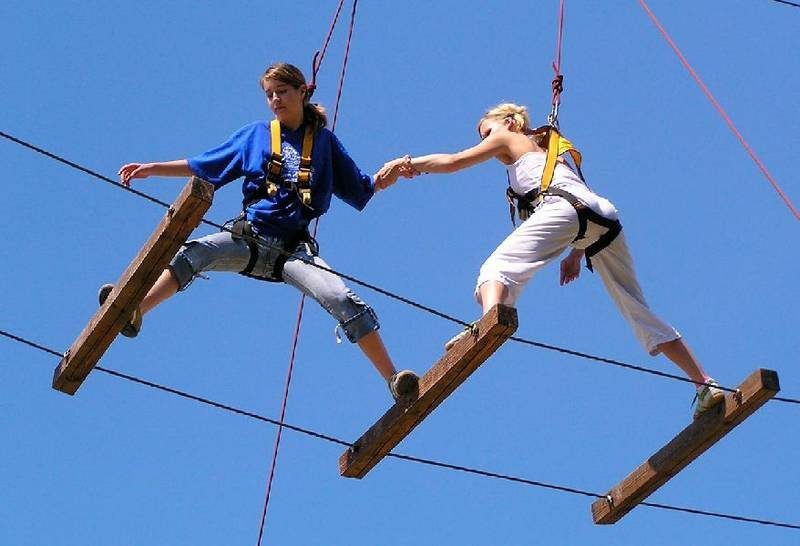 Each person will learn the important elements of cooperation, communication and mutual trust. The venue meets all strict safety requirements. 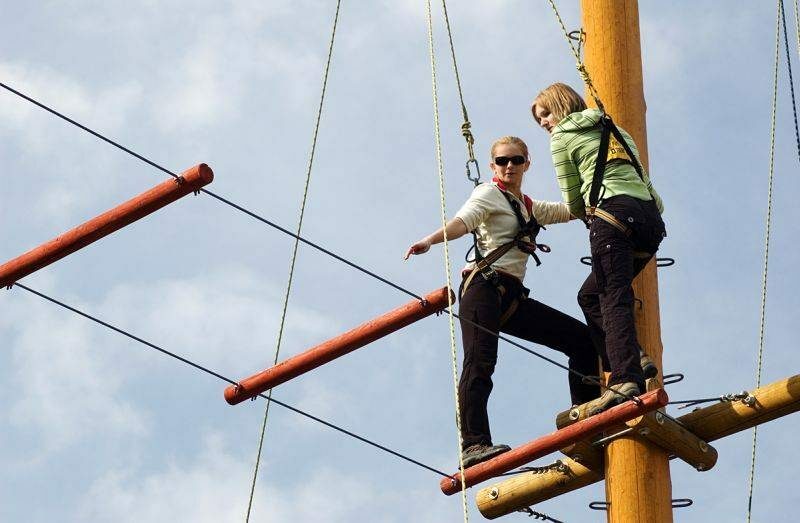 This ensures your Prague high ropes activity is carried out with the utmost safety. Minimum group size – 4 people. Travel time – about 30 minutes each way. We provide private transport from your Prague accommodation to the center and back. Total activity time including travel – about 3.5 hours. Price per person from – 1195 CZK / 44 Euro, depending on group size. For more information and confirmed prices please fill in the BOOKING ENQUIRY FORM below. Or send an EMAIL and our staff will reply as soon as possible. 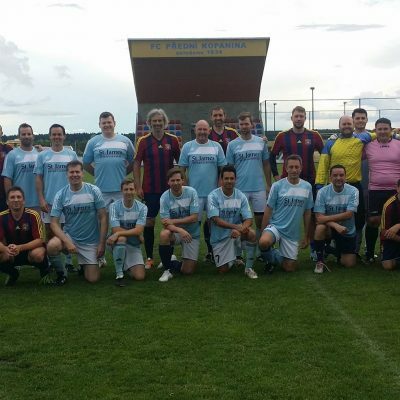 Prague sports tours, bring your team to Prague! We specialize in organizing sports tours, including accommodation and transportation for your teams. We have had many teams tour to Prague and many return a second time. Time: as long as is required for the tour. Price per person: depends on length of tour. Shooting in Prague Outdoor and Indoor. 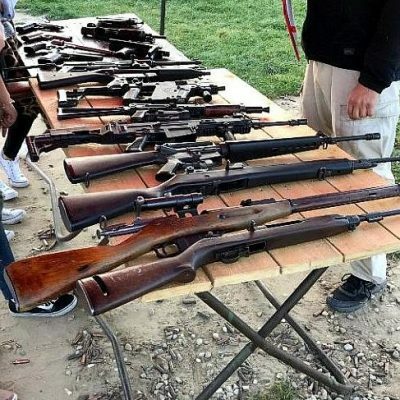 Come to Prague and try out world famous weapons and hand guns. Shoot Kalashnikov AK47, Magnum handgun or try your luck with clay pigeon shooting. Try our Go Karting in Prague, speed and thrills, racing at one of the longest indoor tracks in Europe. All bookings include coach transfers and your very own Czech and English speaking activity organizer. 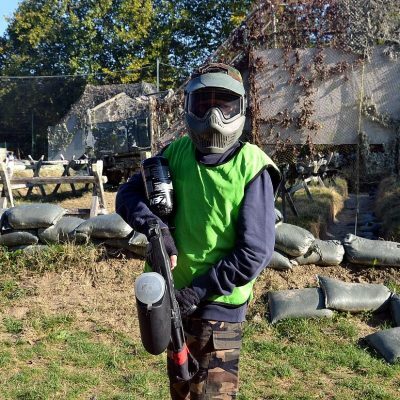 Paintball in Prague and BBQ with beers, combat games and great fun in this forest fortress. Bunkers, jeeps and lots more obstacles, play war games, full packages available, a good choice from the activities. Off Road Quad Bikes in Prague. 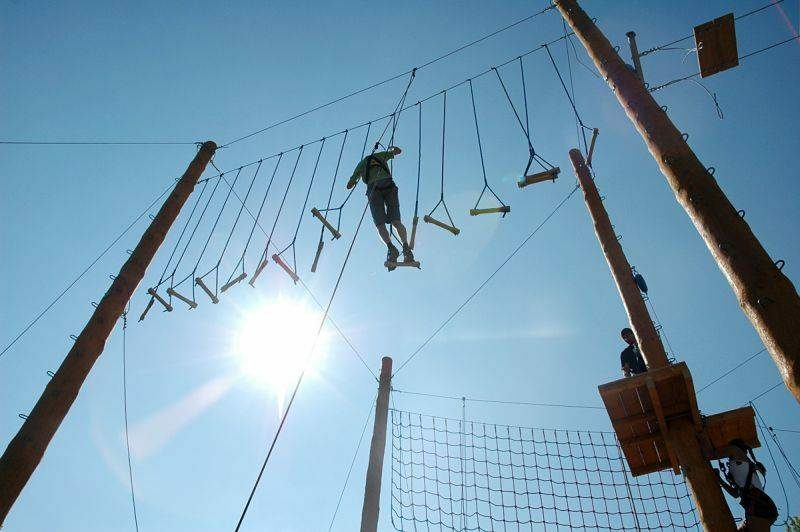 A fun filled grueling course and enjoy a day of extreme thrills for sure. A great days action in the dust and dirt on these mean machines. 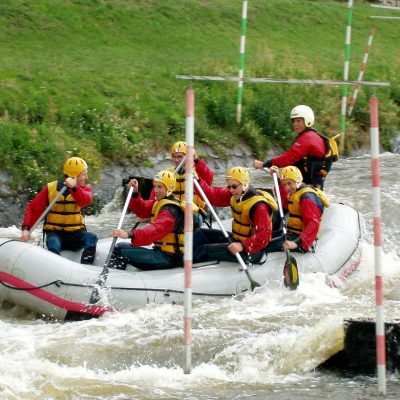 White Water Rafting in Prague, ride those rapids, hit those waves. 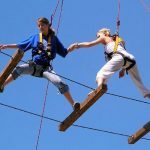 A super team event with extreme action, one of our most popular outdoor activities in Prague. Prague Skydiving (tandem), jump at 4000 meters into the blue, full training will be given beforehand. 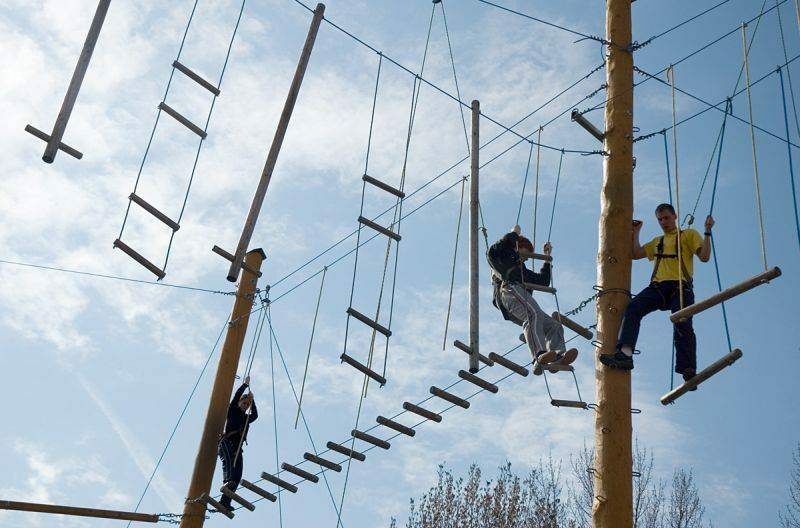 Go on be a dare devil for the day, enjoy this super adrenaline filled outdoor activity. Time: around 3.5 hours, available daily, but dependent on the weather, so not a winter offer. 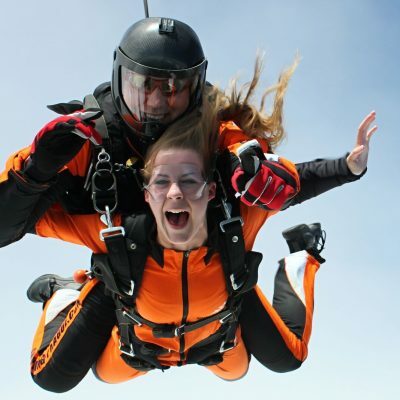 Price per person: 4600 CZK / 171 Euro for the jump. Prague indoor skydiving simulator. 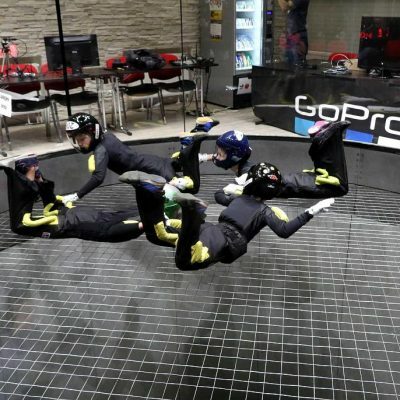 Experience wind speeds of 160km to 280km per hour in this huge wind tunnel in Prague. 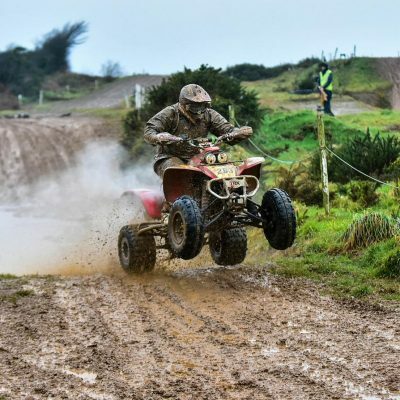 We can arrange your transfers to and back from this activity, adrenaline fun. Price per person: 2450 CZK / 91 Euro depending on group size. The Prague Bobsled Track, this dry track offers high speed thrills. The Prague Bobsled track options we offer can easily be booked from our outdoor activities in Prague list. 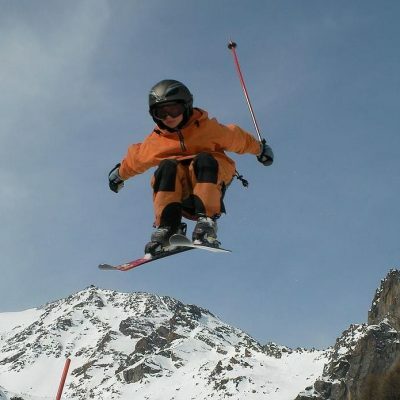 The Snowboarding and Skiing near Prague is a great day`s fun. Hit th slopes and enjoy this seasonal outdoor activity choice. Time: around 7 hours for the half day or 9.5 hours for the full day offer. Price per person: half day from 2700 CZK / 100 Euro, or full day from 3000 CZK / 111 Euro, depending on group size. 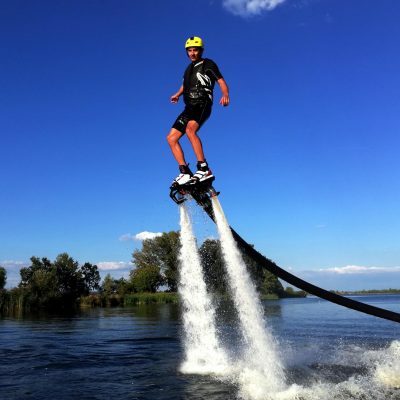 Try out this Prague fly boarding water sport adrenaline fun event. Powerful jets attached to your feet will thrust you high out of the water. Set in Prague on the Vltava river this is an ideal outdoor event. Price per person based on 1 to 3 person group size – 2295 CZK / 85 Euro, we have discounts for bigger groups. 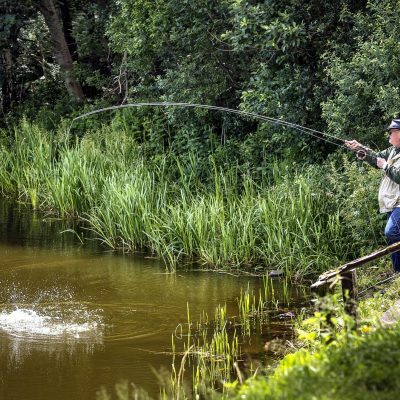 Fishing in the Czech Republic offers many rivers and lakes with superb specimen fish. You will be well looked after, our trips can be tailored to your needs. We can include transport, food, accommodation and even fishing tackle if required. Czech Republic hiking and yoga trips. Enjoy a full week in the beautiful Czech countryside hiking and experiencing organized yoga classes. It is outdoors and will include daily hikes during the day a number of diverse workshops in the evening. Please complete the required information below to receive a price and availability. If you prefer just to email us then do so to contact@praguetoursdirect.com.